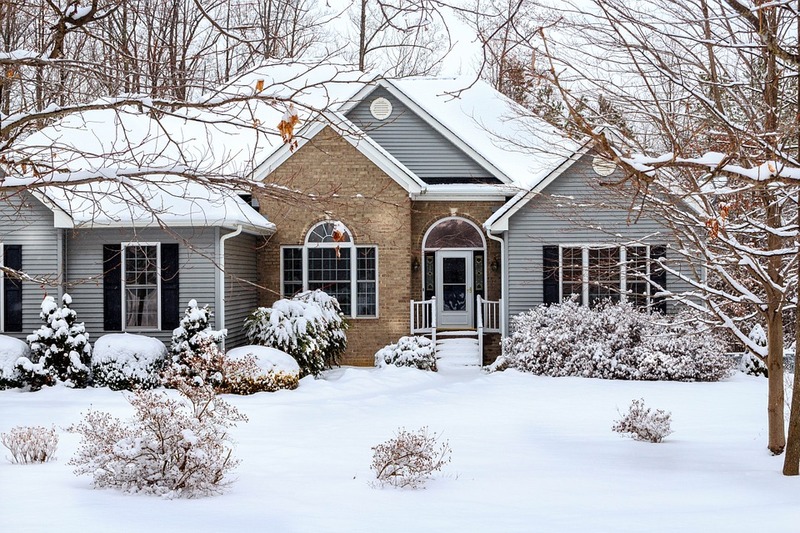 When temperatures outside start to drop, it’s time to get your home ready for the big winter chill. One of the many delights of the winter season is curling up next to a cosy warm fireplace with a mug of hot chocolate (topped with cream and marshmallows of course). 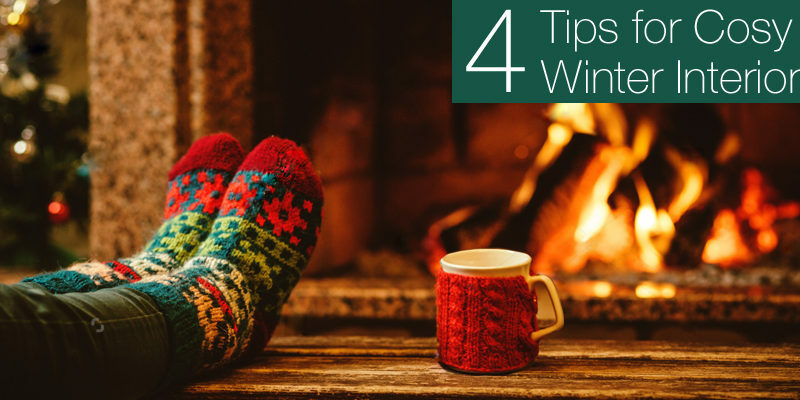 Follow these few simple tips to help make your home super cosy this season. Winter is the best time to pamper yourself with soft, fuzzy textures so why not buy yourself a super snug fluffy throw. Not only are they great for decoration but they’re cheap and cheerful. Definitely a must in winter interior design for those snug evenings wrapped up on the sofa away from the chills outside. Wooden flooring can bring a real stylish and timeless look to your home, but it can also make a room feel much colder compared to carpet. 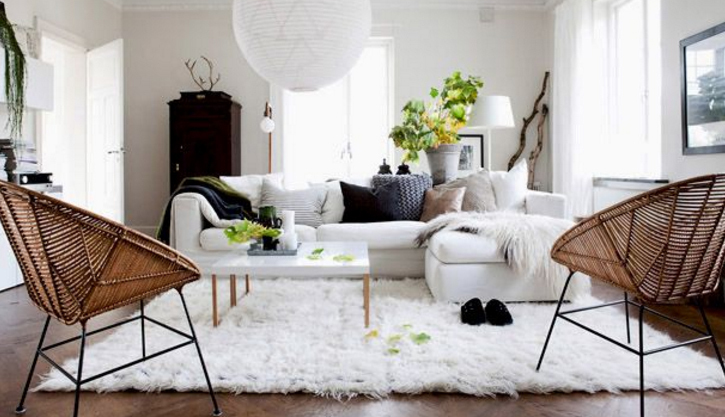 Adding a fluffy rug will make the room feel much more cosy, and it will help to keep your toes warm throughout the chilly months. With evenings only getting darker, you’ll need some bright lights to cosy up your winter interios and to cast away the dreary feel of the season. 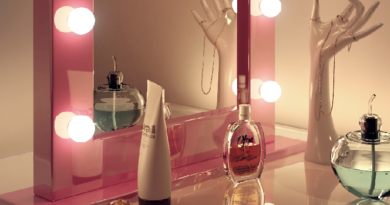 LED mirror lights will help to bring that much needed light to any room. Mirrors will also help to make a room appear bigger and brighter as they bounce light around the room. 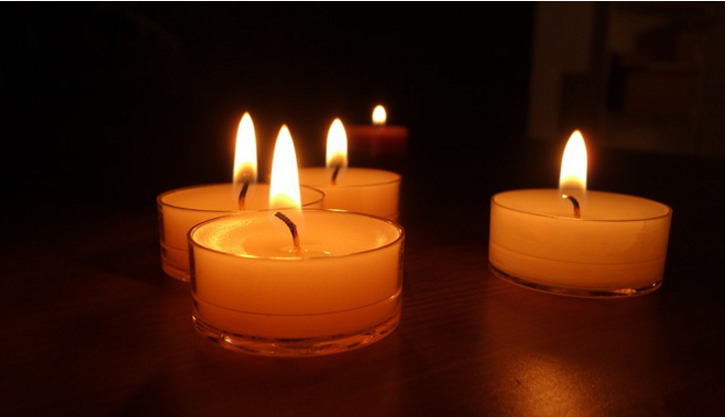 Scented candles with a fresh, Christmassy smell will always make the list as part of a cosy winter interior design. The warm glow of the candlelight creates a soothing and relaxing atmosphere in the home no matter what the weather’s like outside. Fire means warmth so a classic fireplace will make the perfect addition to the living room. 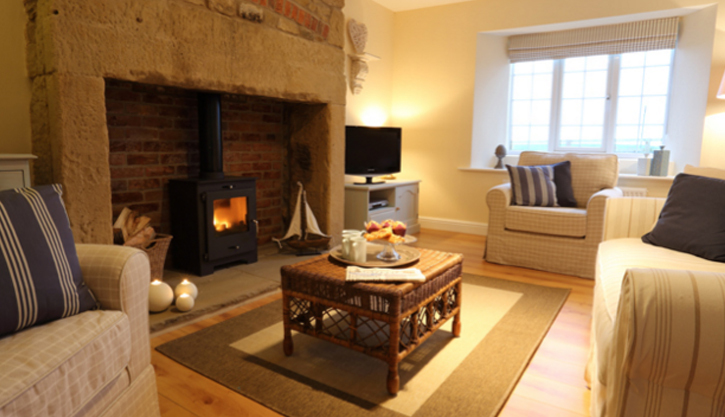 The glow of the fire will fill the room with a warm wintery feeling, which will make curling up in front of the tv all the more special. Plus, you’ll be able to save a bit of money on central heating too. Do you have a favourite winter interior design tip that you would like to share with us in the comments?